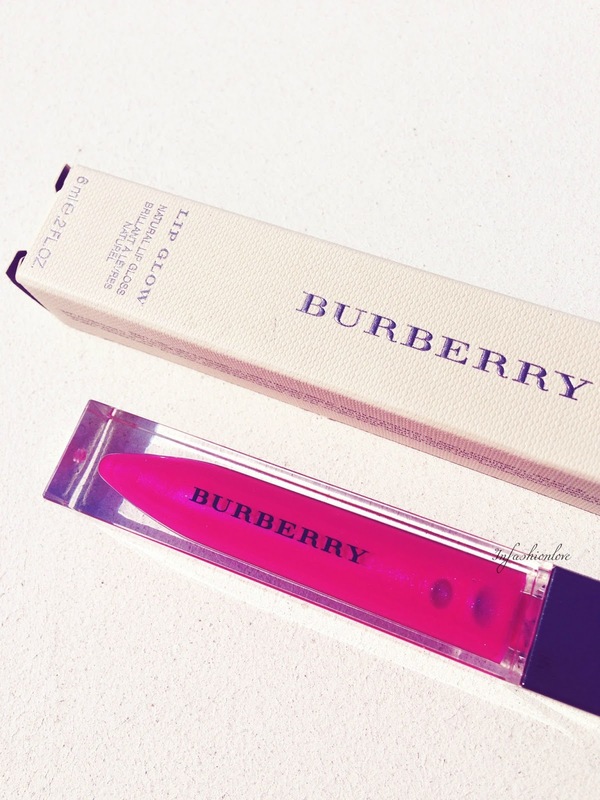 INFASHIONLOVE.COM: Burberry Lip Glow Pink Sweet Pea No.20 Natural Lip Gloss! Burberry Lip Glow Pink Sweet Pea No.20 Natural Lip Gloss! 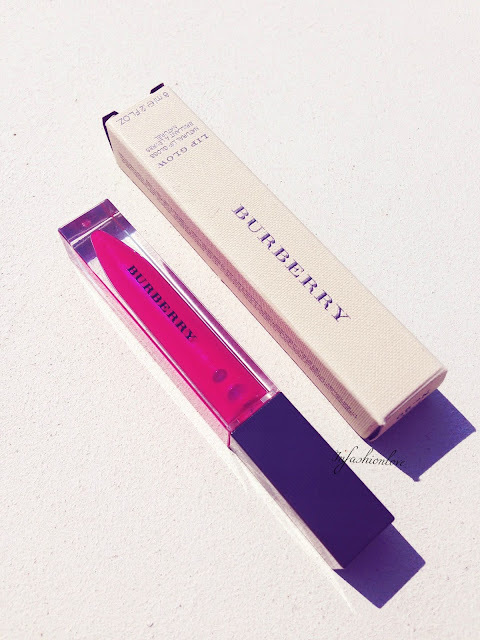 This is the first Burberry Lip Glow lipgloss I have ever tried, and I love how pigmented it is. You can either build it up or just apply a thin coat for a sheer hint of colour. Pink Sweet Pea is such a pretty name and so is the actual shade, it's a hot pink with a blue shimmer which makes the lip appear plump and luscious! I also like the non-sticky texture of the Lip Glow. And of course the ever so luxurious Burberry packaging is rather pleasing to the eye!